2. Easy to use, lightweight, deploys in a few seconds, durable and cost effective. 4. In generally, the air-pressure will be exhausted in 30 seconds and then intercept the vehicle efficiently. 6. 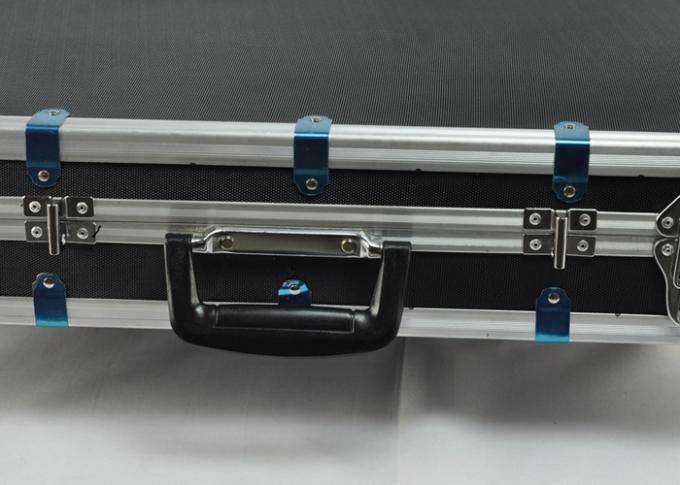 Including carrying case and 10pcs replacement spikes. 7. Aluminum box with fine workmanship, more elegant and metallic than other box. stop suspect vehicles carrying illegal immigrants. Used as a vehicle barrier to enforce the checkpoint. The Magnum Spike Strip can be deployed by one person, in seconds, under any weather conditions regardless of road surface. 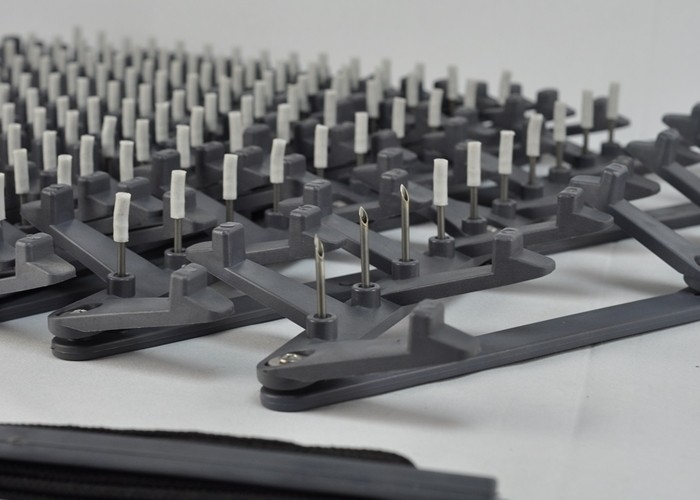 The patented pin-shear design tire spike creates a smooth, friction-free release of tire spikes offering predictable, safe, high speed stops. 1. All systems can stop all vehicles, 100% of the time - from small sub compacts to semis. 2. The only tire spike available on the market to consistently stop vehicles equipped with self-sealing and run-flat tires.